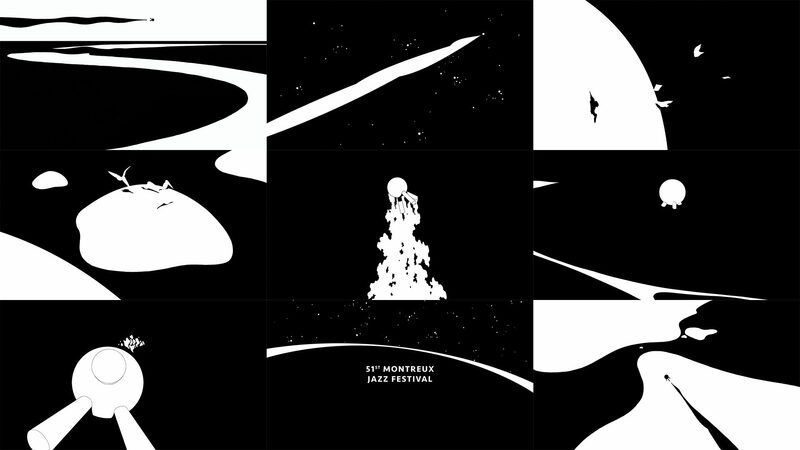 A thought-provoking title sequence in the form of a journey through space in search of different musical universes. 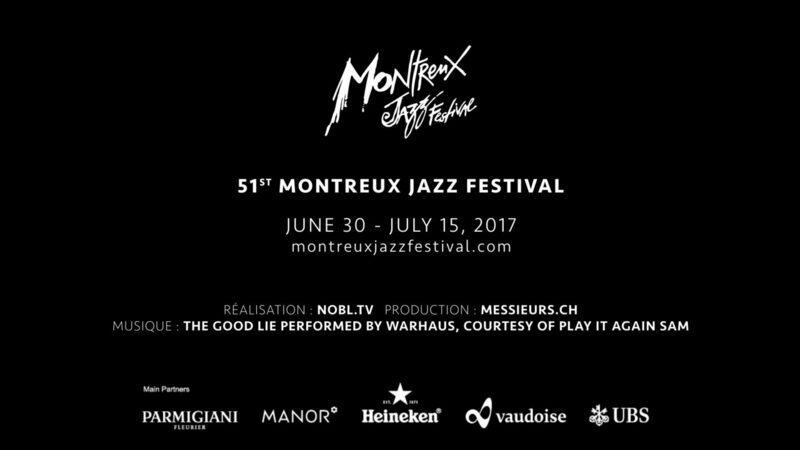 The Montreux Jazz Festival takes place over two weeks every summer on the banks of Lake Geneva in Switzerland. 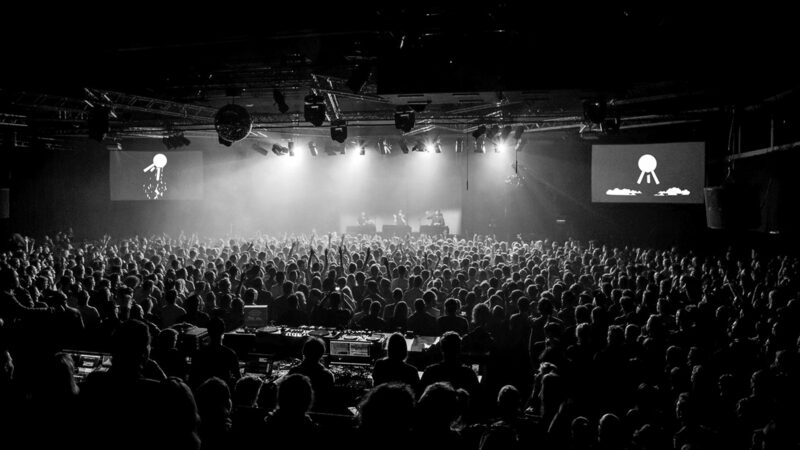 Although the event traditionally showcases the finest exponents of jazz and the blues, its ambitious line-ups also present a cutting-edge overview of the wider world of music. 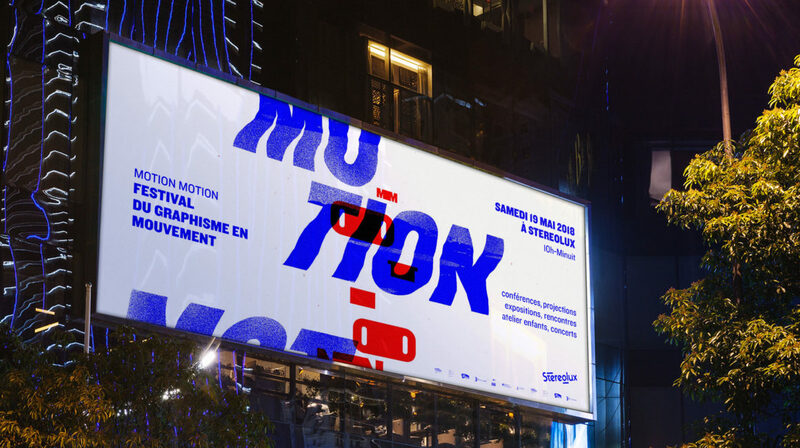 Messieurs.ch commissioned NŌBL to create a title sequence unveiling the line-up for the 2017 edition. 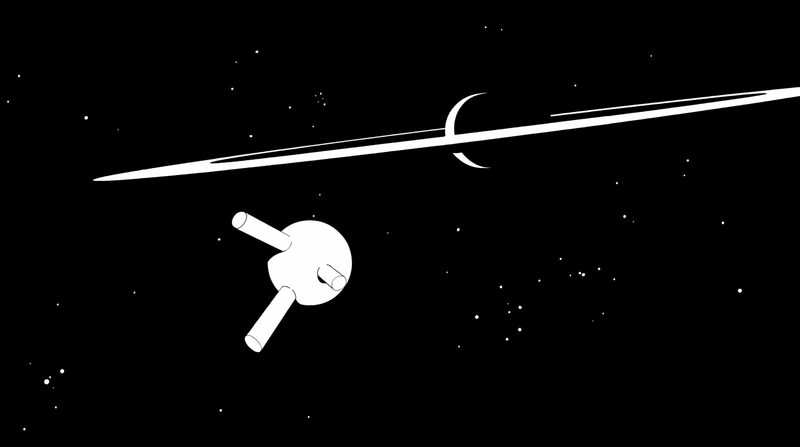 An unusual capsule appears to have lost its way in outer space. 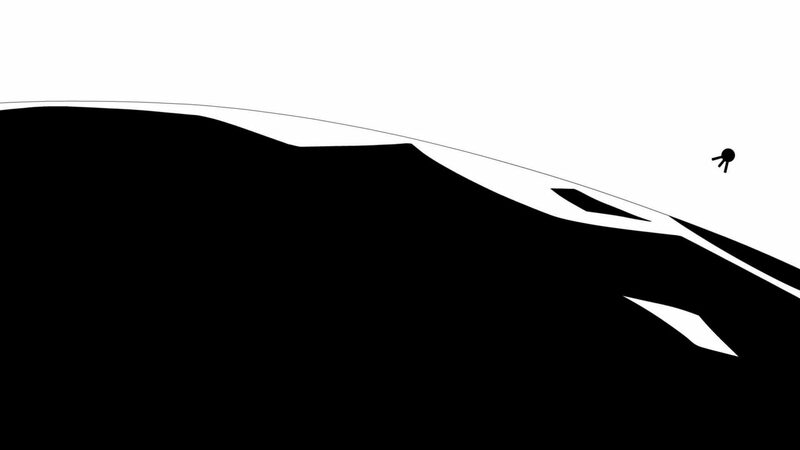 Weaving its way through several seemingly unexplored universes, its destination becomes unimportant; what matters is the journey. 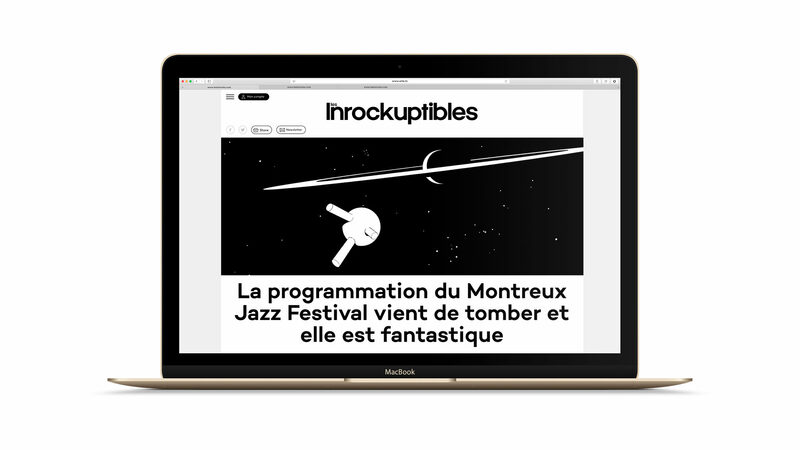 In this sense, the capsule’s adventure resembles the experience of spectators at the Montreux Jazz Festival, as they discover new musical horizons and allow themselves to be carried away by the fervour of the festival. 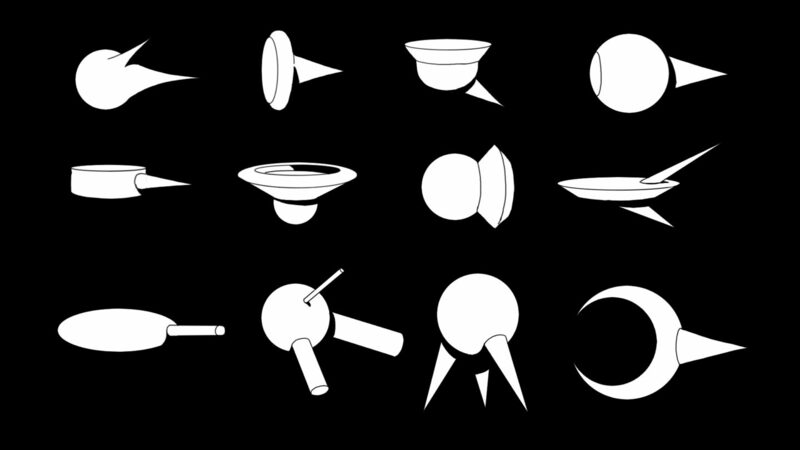 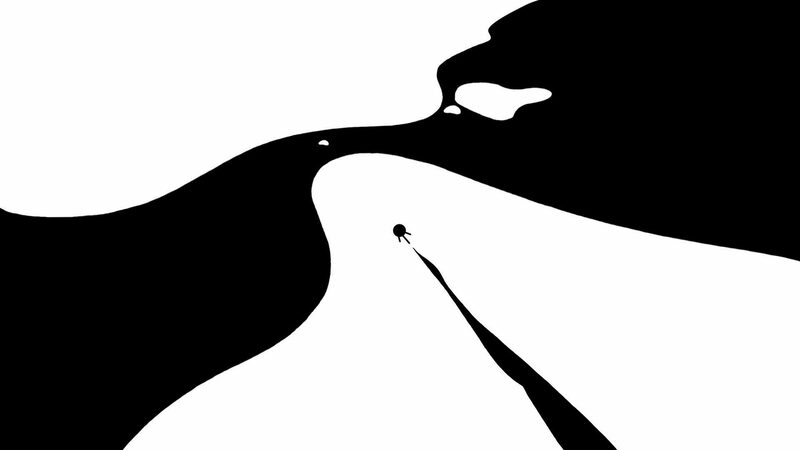 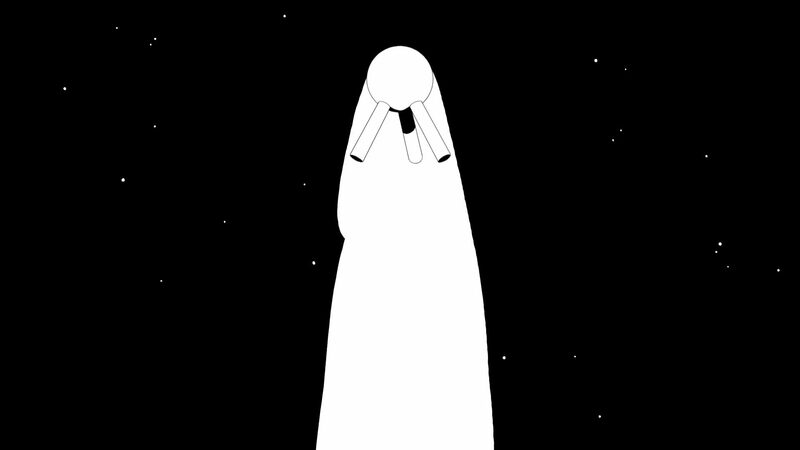 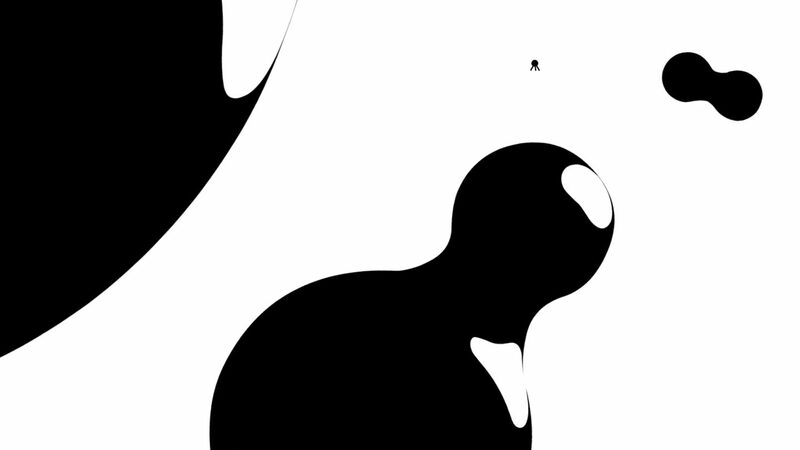 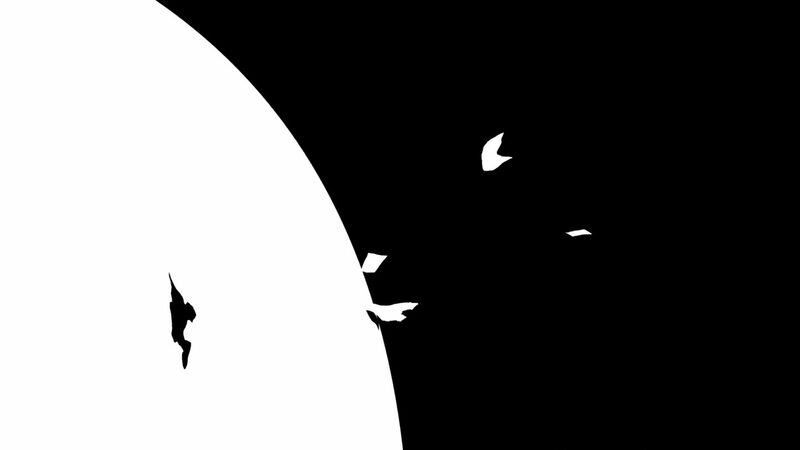 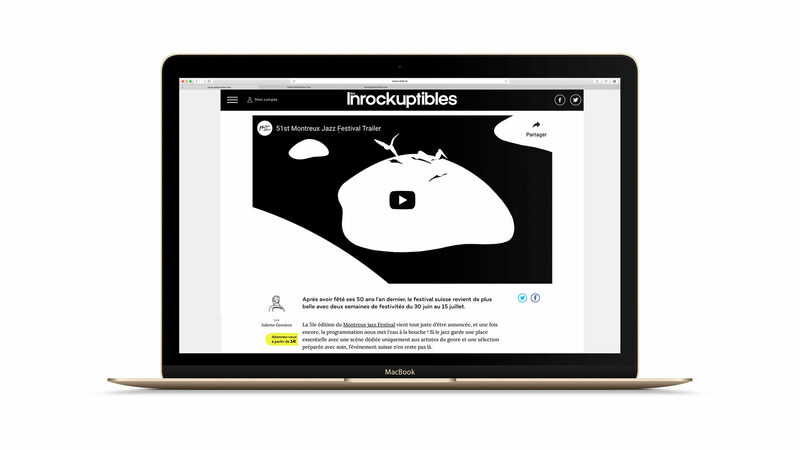 NŌBL teamed up with talented illustrator Jonathan Djob Nkondo to create a black-and-white film with a minimalist aesthetic. 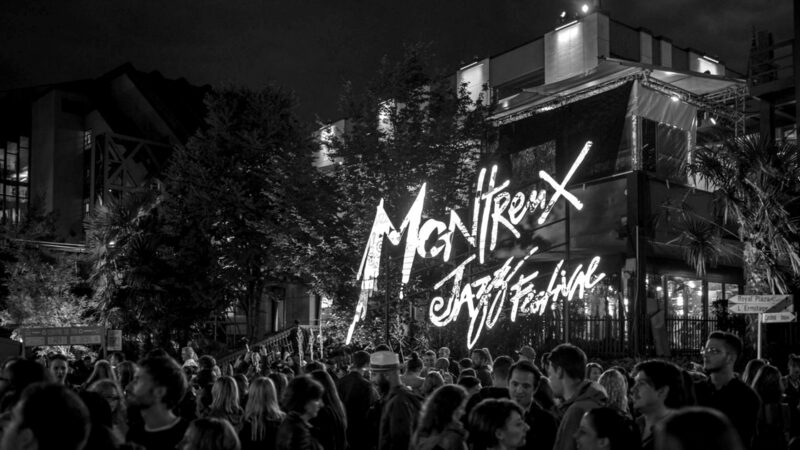 Explore outer space in search of the many musical universes of the Montreux Jazz Festival.